Surviving the test of time, Anthony Hamilton will soon gift his fans with yet another compilation baring his heart and soul. Millions across the globe have bought his albums, falling deeply in love with raw, passionate notes that tell a story so familiar that it belongs to us all. His new album, “What I’m Feelin’,” merges a life-long journey with a musical evolution that never once sacrifices his roots. And it’s his authenticity and honest depiction of the average man’s woes that keep the audience searching for him year after year. Another track from the new album, “Walk in my Shoes,” reminds us that no one is immune to mistakes, trials, and defeats. His vocals perfectly convey a pain so deep, that the song leaves little room for misinterpretation. Although his voice belongs to the world having worked with icons like D’Angelo and 2Pac, his vocals still serve as North Carolina’s soundtrack. Even in the presence of longstanding, global celebration, humility remains his greatest asset. “It means so much that people are still seeking me after so many years without an album coming out,” he shared. 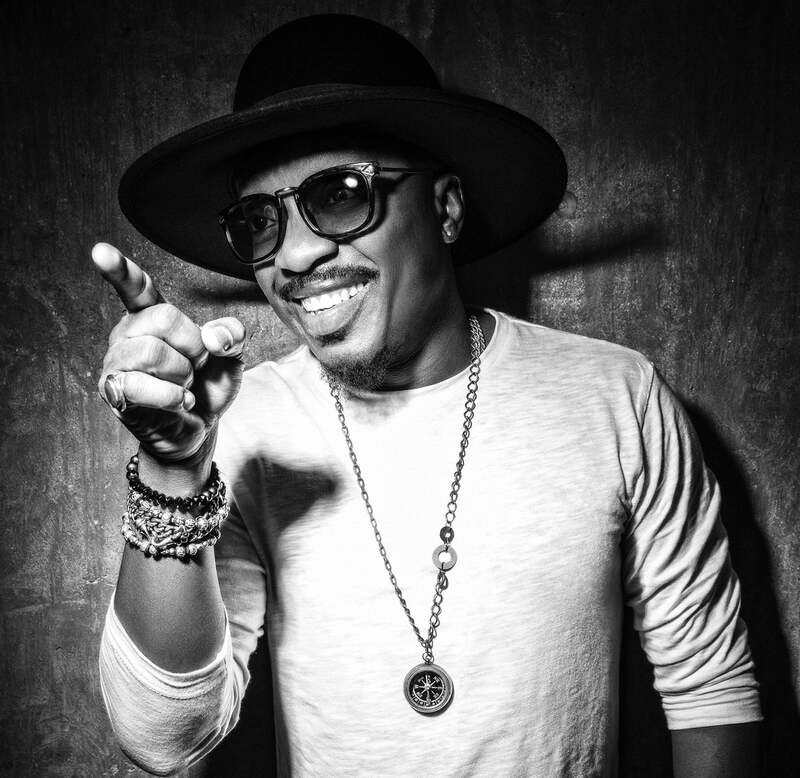 “They could have moved on.” In the five-year span between his last album “Back to Love” and “What I’m Feelin’,” Anthony released his first holiday album and even made a guest appearance on the Fox hit show EMPIRE, one of the highest rated episodes of the season. This spiritual vessel takes nothing for granted and believes that his “heaven sent” talent results from God’s plan for his life. He continues to grow while always focusing on what fans want. “There are slight shifts you can make but you just can’t leave the people,” he said. “If we gon’ ride together, we gon’ ride together.” And oh what a ride it has been.